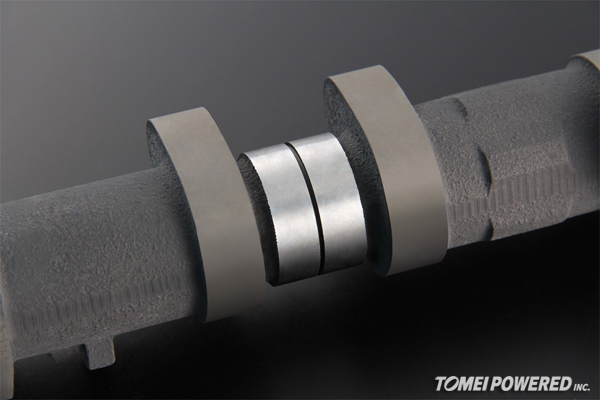 The long-awaited camshaft, which has been put through several extensive trial & error test phases. 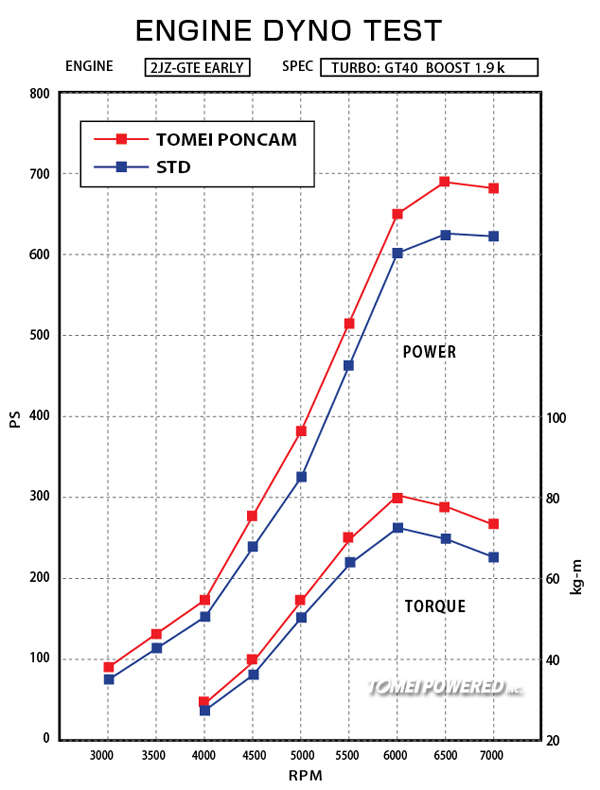 Completely analyzed, back to back on the early model 2JZ-GTE engine characteristics. 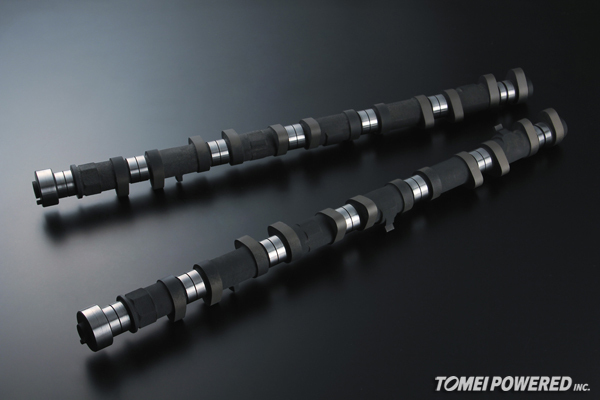 These camshafts now extract even more performance than the stock, throughout the entire range. Excellent pick up from lower rpm, and even greater results at maximum rpm. Now you can experience the full performance potential of the early model 2JZ-GTE. 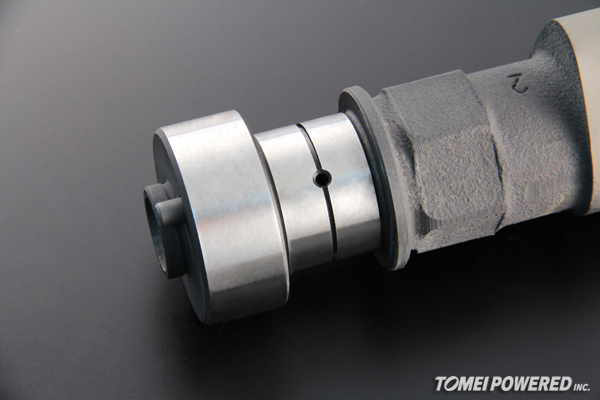 The VVTi compatible camshafts are coming in the near future. Stay tuned for more updates!